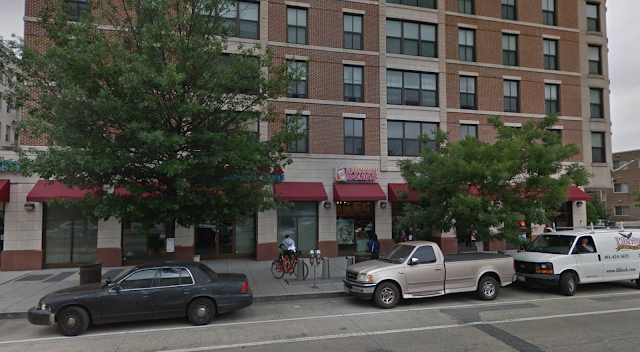 Sad news for Dunkin fans, the location at 2750 14th Street NW has closed. A friend posted an Instagram story today showing it empty with no sign and a paper on the window saying this location has closed. There are other nearby locations at Georgia & Quincy and at 14th and U.